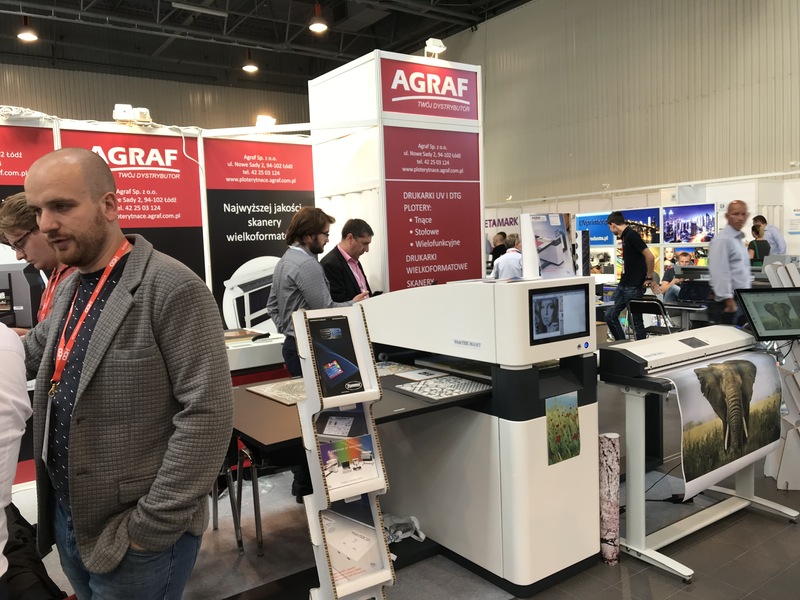 On September 12th and 13th, 2018 Image Access Distributor AGRAF, exhibited at the 10th FestiwalDruku.pl at the EXPO XXI in Warsaw. 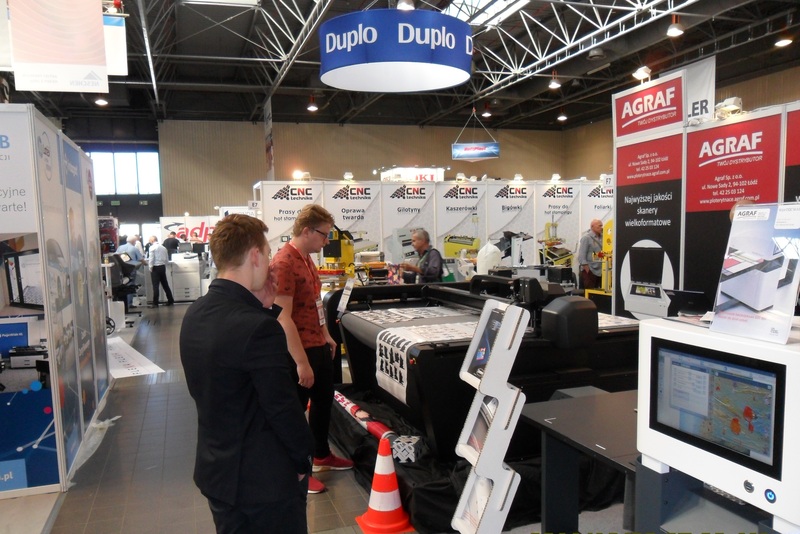 FestiwalDruku.pl is a major trade fair for the printing industry and exhibitors are manufacturers and suppliers of machines for the media and advertising market. 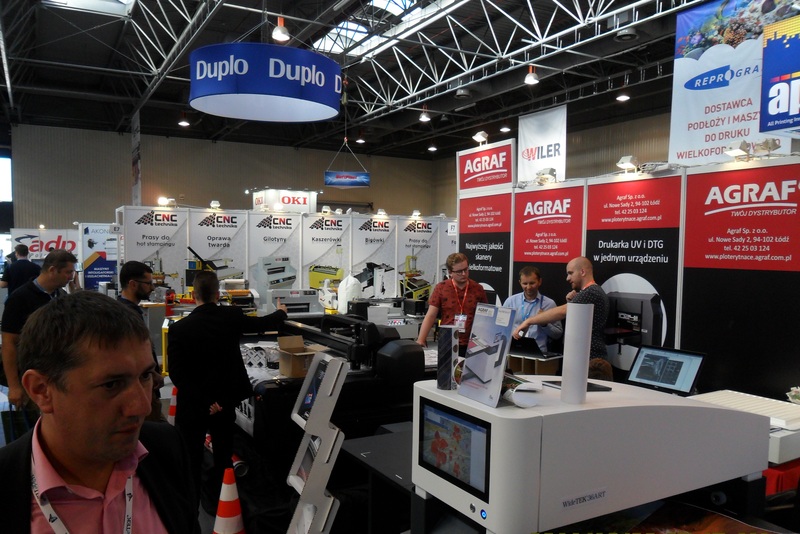 Approximately 5000 visitors to the 2018 FestiwalDruku.pl could view the exhibitors’ products as well as attend numerous conferences, workshops, demonstrations and trainings. 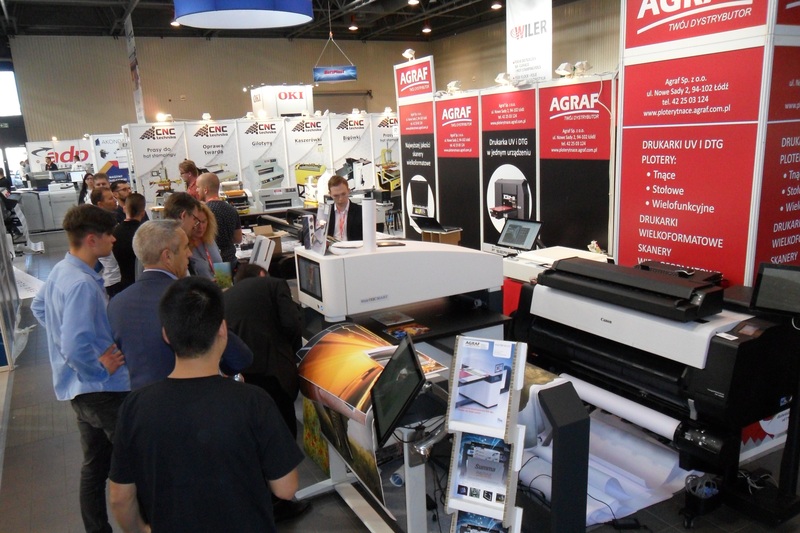 The art scanner WideTEK® 36ART, the sheetfeed scanner WideTEK® 36CL and the smaller flatbed scanner WideTEK® 25 were presented to the public, who showed great interest in the scanners and their perfect connection to various large format printers from Canon. 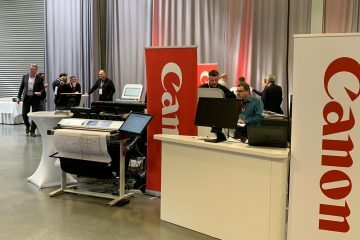 Image Access and Canon are working together to provide customers a complete and professional MFP solution, with a scanner fast enough to meet the speeds of their imagePROGRAF printers.